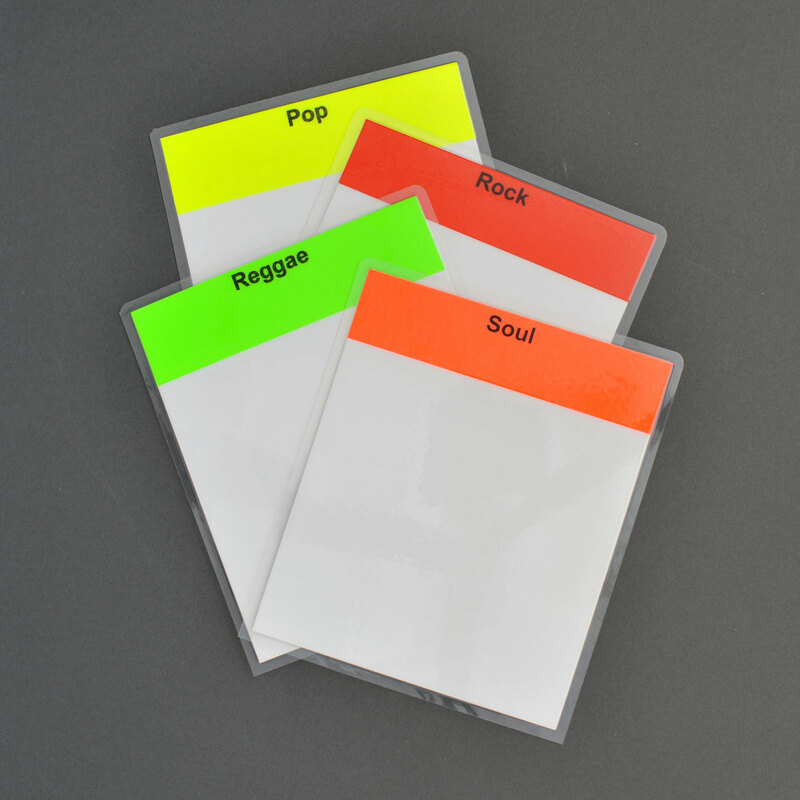 7 inch Divider orange – Laminated with Dayglow tops (preprinted) sold individualy. Size Approxomately 186mm wide X 226mm high. 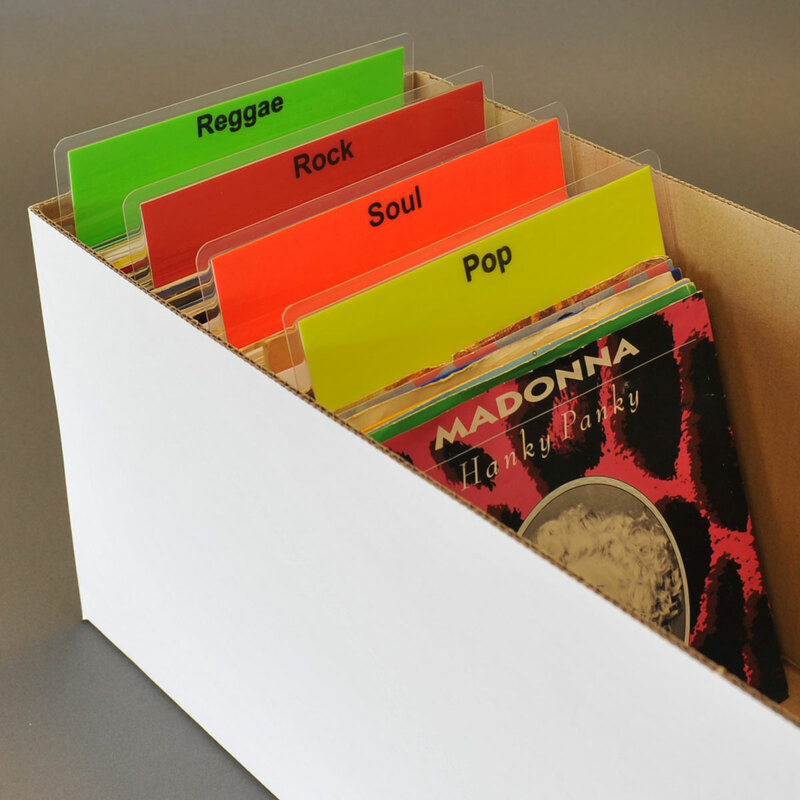 Please put what you want printed on the divider in the comments box when checking out. MINIMUM ORDER OF TEN CAN BE DIFFERENT COLOURS.